Who Are You Walking With? 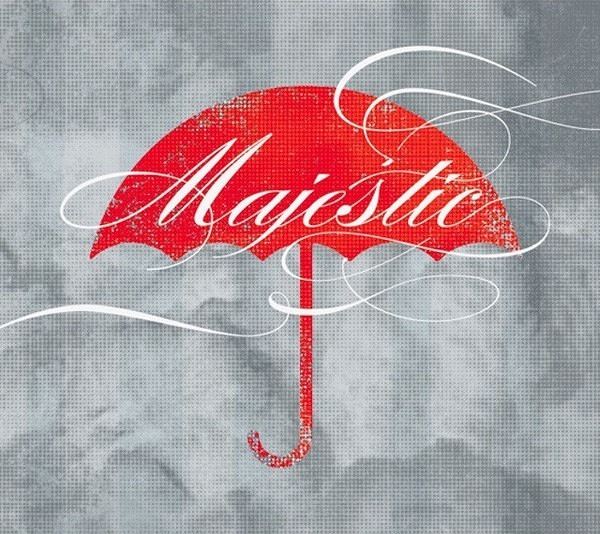 Play track 1 of “Majestic” entitled “Christ for the World.” You can stream it live here. You know the kind of afternoon I am talking about. It warm with a breeze. The sun is out, but it is not “out” to get you. You are on a path surrounded by nature on all sides. It is one of those moments that you just want to share with those that you are closest to. You want to walk and share about old memories. You can stroll along and make new memories. You might glide along as you remember those who are no longer there. Or, you can quickly hike along as you share new ideas that you are excited about. Which ever way you see it, you are out and about with a friend or family member, just sharing the experience. As the opening moments of “Christ for the World” are filling your ears, you get the sense of not one person marching towards you, but the sense of a group of people, an army. When a voice emerges from the crowd, he does not sing about his own memories or his own accomplishments. He does not tell about what he does not have or what he wants. He is singing about OTHERS, and, not just any OTHERS, but the ones who are forgotten about. He may be walking with those he knows. They may be people with whom he has things in common. They may be fellow laborers, but he is singing about OTHERS. This is what the Lord of Heaven’s Armies says: Judge fairly, and show mercy and kindness to one another. Do not oppress widows, orphans, foreigners, and the poor. And do not scheme against each other. The most common and easily understood definition of the word, “holy”, is to be set apart. We were not called as God’s people to be set apart for our benefit. We were not set apart for our glory. We were set apart for OTHERS. We were set apart for His glory! The song ends with the group singing as they did in the beginning. Today, who are you walking with? Are you walking with those who are making a difference for OTHERS? Are you making a difference for OTHERS?